Whether you deem the impact to be good or bad, you cannot deny the fact that social media has had a massive impact on our society. It has helped people to connect and has given people careers and allowed them to express themselves but has also allowed people to be scammed and lose themselves. In terms of curly hair, I see a lot of the benefits that social media can provide. It can be a place for learning and inspiration. I love following curly hair pages and gurus for inspiration, to learn and to find the best products so here are my recommendations for your insta feed. I am not going to go into specifics of exactly which curly hair gurus I follow but I love to follow Curly hair promo pages. Hands down these are the best places to find the girls with the most popping curls and these always tend to be where I start when looking for some hairstyle inspiration. There are even pages solely dedicated to curly hair tips and techniques to help you figure out your hair. Hashtags are the plug. They are great because you get to see such a cool different range of pictures, not just the ones that pay to get featured on the promo accounts. Hashtags aren’t just great for hairstyle inspiration, they are great for finding new products and learning new techniques. Personally, I love using them to find new hairstyles to try out and to find curly hair tips. 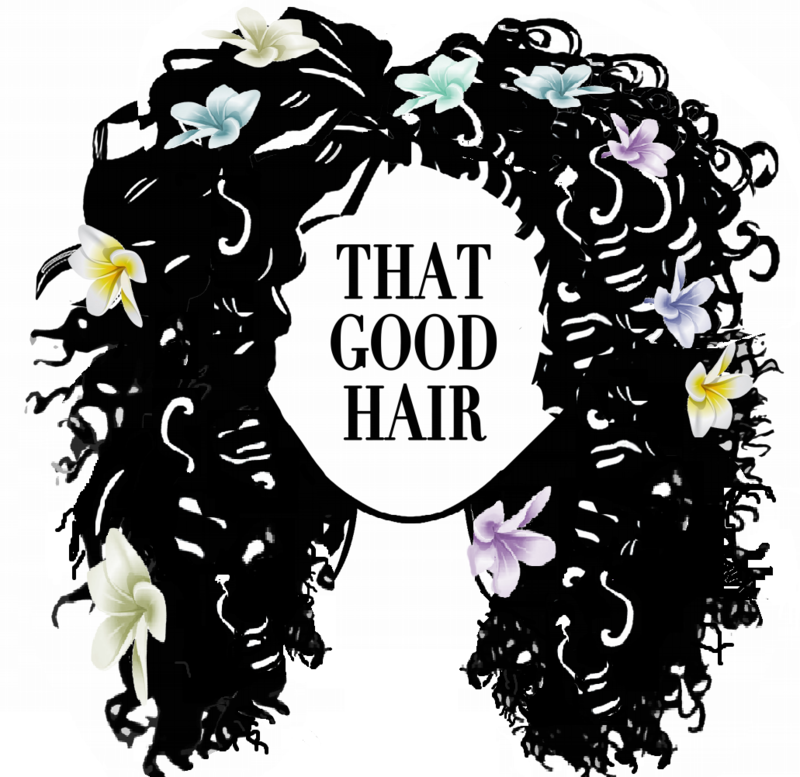 Now I am all about supporting hair businesses, especially black-owned businesses and women-owned businesses, so here are a few amazing ones I have found via social media. The businesses are as inspirational as the founders behind them. Take a look and check them out. Some I know or have tried personally, and others just really deserve a shout out because their feed is gorgeous and I just stalk them. Just so you know this is not sponsored (I wish it was) so these are my genuine suggestions.